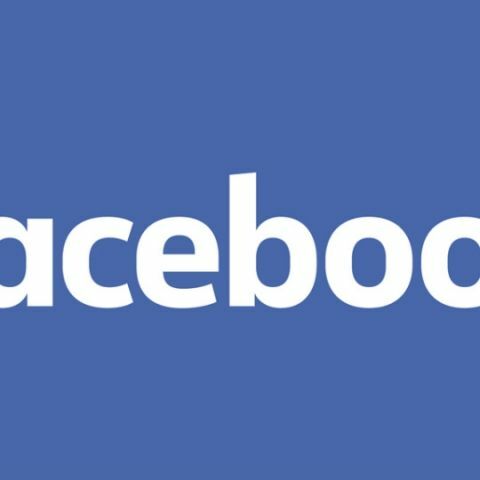 Facebook on Wednesday said it entered into a partnership with National Commission for Women (NCW) to launch a digital literacy programme aimed at training 60,000 women in universities across India on safe use of the Internet, social media and email in a year. "With more women going online, NCW has witnessed a surge in cyber crime related complaints registered at the Commission in the past three years. This trend is worrying. We have to ensure that while online, they feel safe and secure on the Internet," Rekha Sharma, acting NCW Chairperson, said in a statement. "We congratulate Facebook and Cyber Peace Foundation on this commendable initiative. Our girls and women will benefit from these training programmes," Sharma said. "Economies can only grow well with equal participation from women and in today's age, this can largely happen with the free and unhindered presence of women on the Internet," said Ankhi Das, Facebook's Public Policy Director for India, South and Central Asia. "This naturally calls for the protection of women when they are online in a manner which reassures and enables them to freely express themselves and share their views," Das said. some cameras use infrared technology to get pictures in dark is this safe?